This month a good proportion of the planet will be able to view the blood moon as it rises on the 27th July 2018. 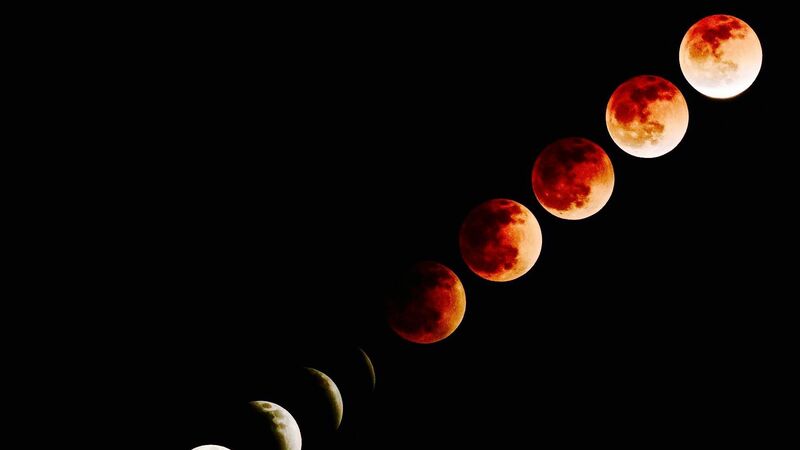 This particular event will be the longest lunar eclipse of the 21st century, in fact it is one of the longest of these kind of events to occur spanning from the present to around 2123. These are still total lunar eclipses. A total lunar eclipse is when the Sun Earth and Moon are aligned. This then causes the shadow of Earth to cast onto the moon. The red/orange hue is due to the refracted light coming around the Earth from the Sun. Thus is the reason it is often called a blood moon. Red light from the Sun is also easier to see with the naked eye at dusk. Although some may think this blood moon could affect their gadgets and gizmos, have no fear it shouldn’t! So here is where this turns into a gadget related post. If you would like to experience the event fully and want to know the best times to view it, look no further. To best plan when to take pictures or film the celestial movement we have included a link to Nasa’s Lunar eclipse explorer. For recording the moon we recommend using a tripod for your phone or camera. The distance and the haze from the moons low orbit will cause a lot of blur. With a tripod and filming in HD you should be able to grab a couple of shots for the album worth keeping!